It includes brands which are very resistant to fading in the light with ones which are much less resistant. Some might like a pencil a lot but be deterred by price or performance when being sharpened. 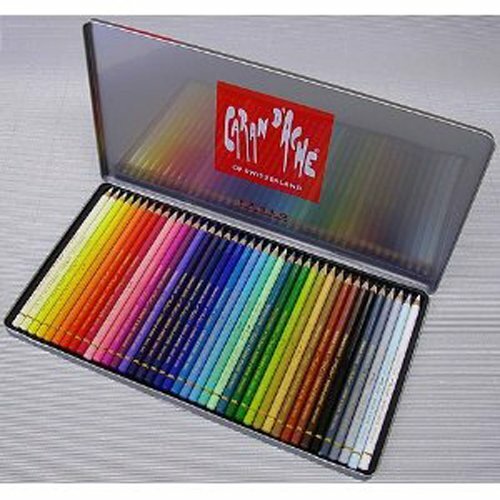 to vote - as an artist - in the 2011 POLL: Which is the best brand of artist grade coloured pencil? 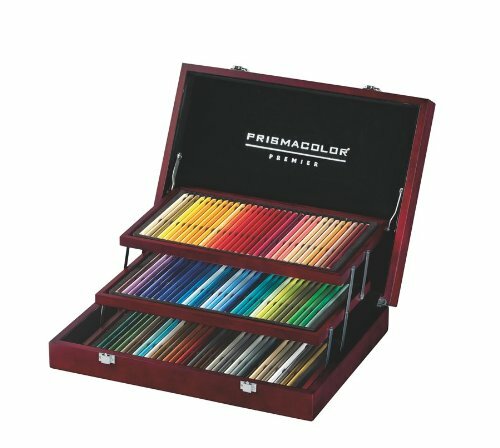 to vote - as an artist - in the 2011 POLL: What's your favourite watercolour pencil? 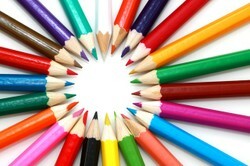 POLL: 2011 Which brand of colored pencils do you like the best? Find out about coloured pencils and coloured pencil art and artists. 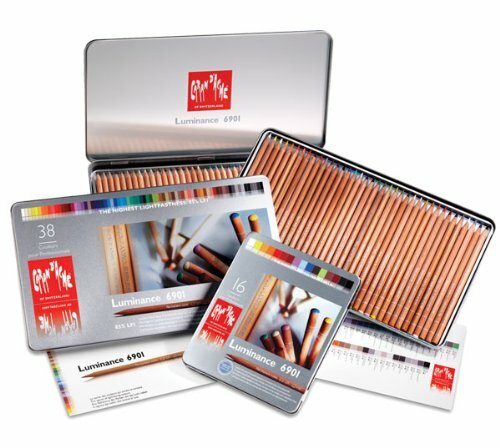 This leading resource has information on every aspect of coloured pencils for everybody - from experienced artists to improvers and beginners wanting to learn all they can about how to work with coloured pencils. Which are the best coloured pencils for your children? Are they completely non-toxic? You know those pencils are going to get sucked and chewed! Do they fit comfortably in their small hands? Fatter and shorter tend to work best with tinies. 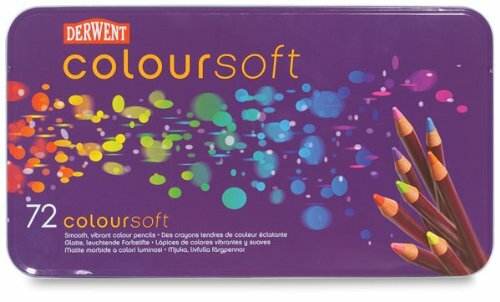 Do they give up their colour easily - or are they too dry and frustrate children who like strong colours? How do you intend to keep them or hold them when not in use? Do they have a robust tin? What's the recommended price - and what sort of discount can you get if you buy online? There are some very significant discounts to be gained by buying online. How easy is it to replace colours? Does you child like using a brush and water? 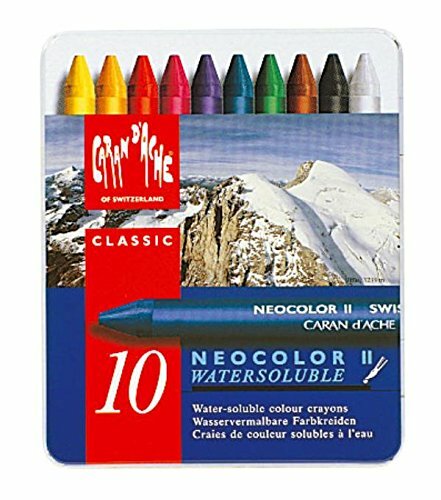 Have you tried the pencils which dissolve in water? What do you use coloured pencils for? Why do like the brand you voted for? 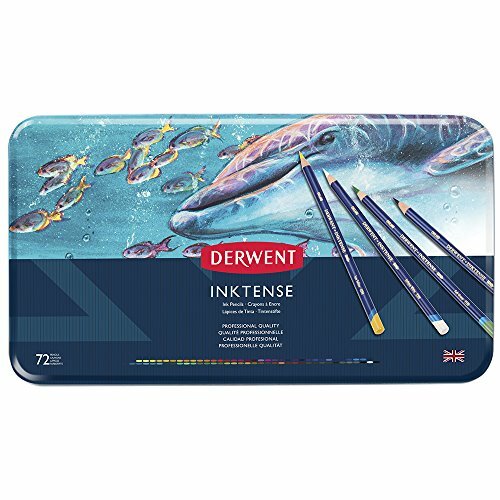 I use allsorts of colored pencils but there are 3 main ones I personally use and they are Crayola, Prismacolors and the Derwent Inktense range especially the Derwent ones as I have 2 large tins of these and they have lasted for a couple of years. All the 3 pencil types I mentioned are great for blending and that's the important factor! Very enticing page!. Love it. Love the idea. I don't know enough to participate in the poll, but beautiful page! I've seen some beautiful art done in pencil, but I can barely draw a stick figure. I guess every artist has his favorite tool. I've never really used colored pencils, I don't have an artistic cell in my body. But, my doodles would have to look much nicer using them. My son is very artistic and he loves to experiment with many different brands. I've never worked with colored pencils. I'd like to try them some day. The thing is when the books are written by American authors, they seem to recommend the pencils which they find easier to get hold of. 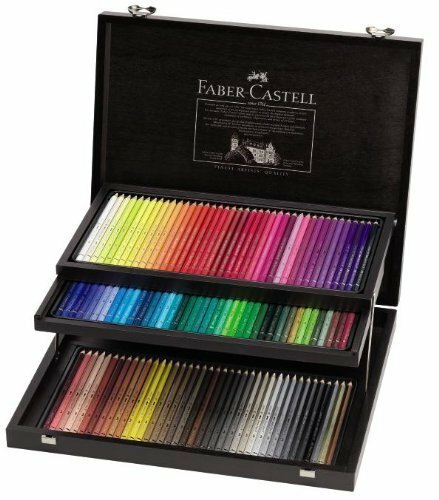 Over here in the UK top coloured pencil artists recommend other brands. Obviously everybody has their individual preferences - but a lot of it is to do with what people can actually get hold of and what the exchange rate is up to! Ah, so Prismacolor are still hard to get hold off for us Brits.... I wouldn't mind but a lot of the books I bought do use them and I have to do some colour matching with my Coloursofts. I had a handy cross-reference guide once between them, not sure whether it was one of yours or I found it elsewhere online but it was certainly useful. Oh my, this is way over my head, how wonderful to have such extensive knowledge about this particular art. Well done, I enjoyed learning a bit here. After 30 Years, I'm Sketching Again! Artists have many choices of products to use for advertising and selling their artwork at the Zazzle site. I sketched all the time growing up, then life happened and it wasn't until after my four girls were grown that I finally began sketching again. Now I'm doing what I love to do.